(2018). Supplementary Issue. Biomacromolecular Journal, 4(2), 1-72.
. "Supplementary Issue". Biomacromolecular Journal, 4, 2, 2018, 1-72. (2018). 'Supplementary Issue', Biomacromolecular Journal, 4(2), pp. 1-72. Supplementary Issue. 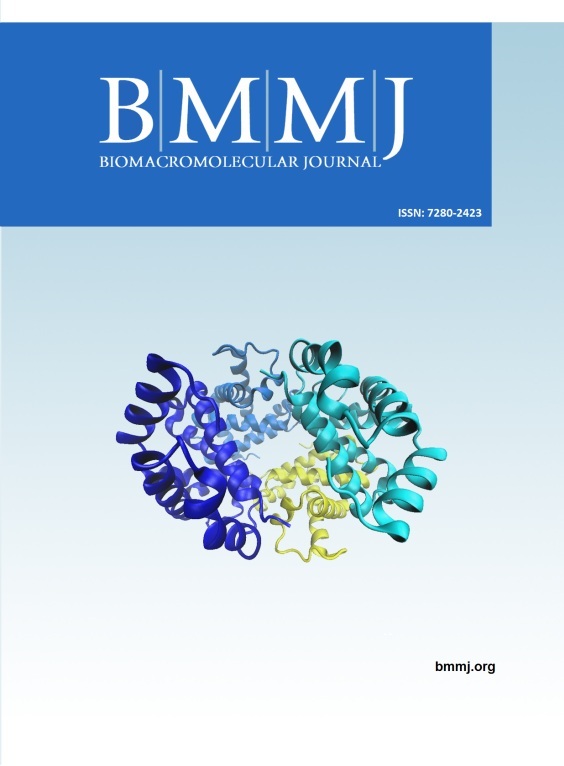 Biomacromolecular Journal, 2018; 4(2): 1-72.